Use as protection from outside forces. Use for protection prior to a journey to ensure a safe trip. 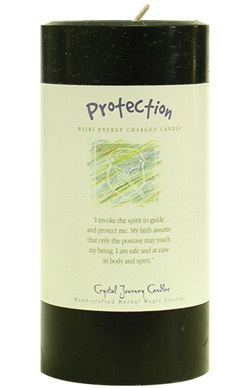 Use in combination with Problem Solving candle to find where negative energy is coming from in your life. .